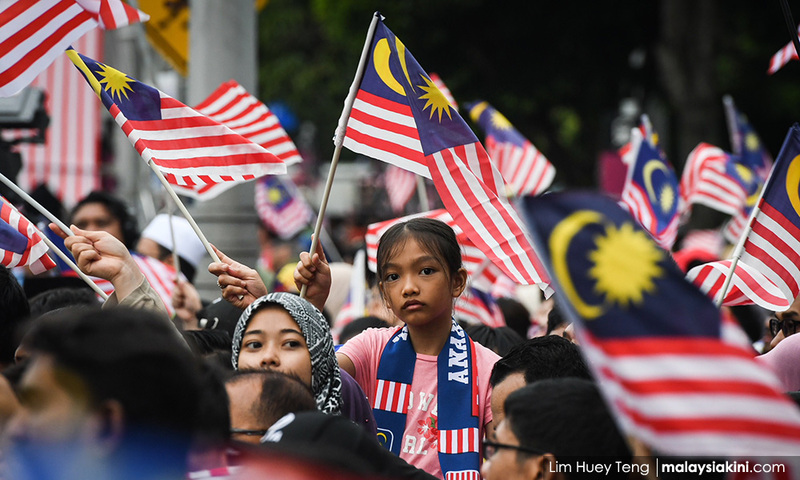 LETTER | No matter how much they project themselves to be good partners, PAS and Umno are in fact competing for the same target pool of voters. They may appear to be giving way to each other in certain by-elections but each is actually trying to make use of the other. PAS and Umno will undoubtedly try to outdo each other in being more Malay or more Islamic in order to win Malay and Muslim votes; and in doing so they will trample on the rights of the non-Malay and non-Muslim communities. I expect that, as we approach the next general election, the politics of race and religion will become more intensive. For this reason, Pakatan Harapan has to be vigilant. In the past, we could not do anything because we were in the opposition, but now, we are the government of the day. Anyone who plays on racial or religious cards should face the music. A law against racism and religious bigotry should be put together in order to address these issues, instead of using the Sedition Act 1948 (which should have been abolished in the first place). Every effort must be made right now to encourage participation of Malaysians from all walks of life in muhibbah (goodwill) events. Roundtable talks should be organised for representatives of different religious groups to have a dialogue with the government. Events too can take on a muhibbah twist. 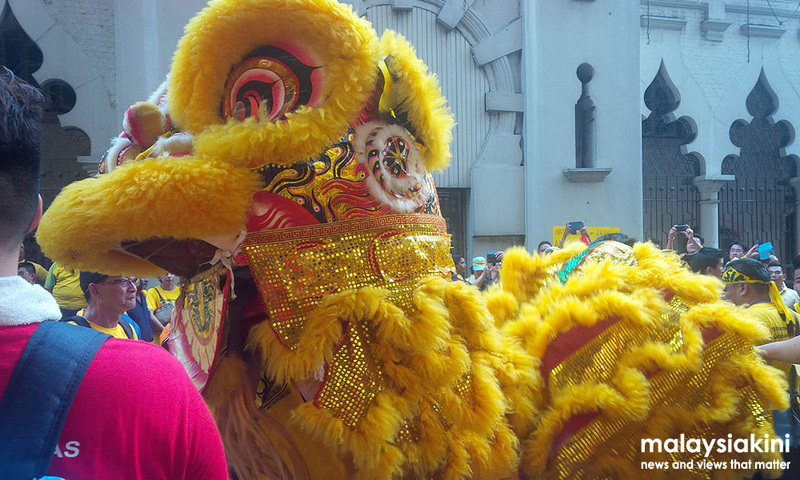 Recently, a Malay wedding featured a lion dance to welcome the bride and groom who were both Muslims. Such creative display of muhibbah, so long as it is not against the religious beliefs of the parties concerned, should be encouraged. In fact, such events can be tourist attractions, with lots of memories for the tourists to bring home with them. It portrays ‘Malaysia, truly Asia’. This will also help to inculcate a sense of togetherness for us as fellow Malaysians and unite us as a nation. Rather than depending on individual voices, I also urge the government to identify a team of Malays who will be able to counter all the arguments put forward by PAS or Umno. Their voices will be heard loudest, and collectively, because they stand for moderation. Without these voices, society, in particular politicians from PAS and Umno, will drown out other voices. We have seen how issues like the Unified Examination Certificate (UEC) and the International Convention on the Elimination of All Forms of Racial Discrimination (Icerd) were mischievously mischaracterised and demonised by Umno, in particular. Harapan does not really need to compete with PAS and Umno if we have the right strategies in place to counter racism and religious bigotry. The voices of moderation must prevail. RONNIE LIU is Selangor's Sungai Pelek assemblyperson (DAP).